Cassia tora belongs to the leguminosae family and it grows in tropical regions. The specialty of this plant is that different parts of this plant were applied for different applications and it is for this reason that this plant remained one of the popular plants since old times. Today the seeds of this plant are processed to extract the gum powder which is then applied for variety of industrial applications. The applications are based on the properties that favor production. Though Cassia tora gum powder had been applied in multiple production sectors it has a special role in the preparation of medicines. 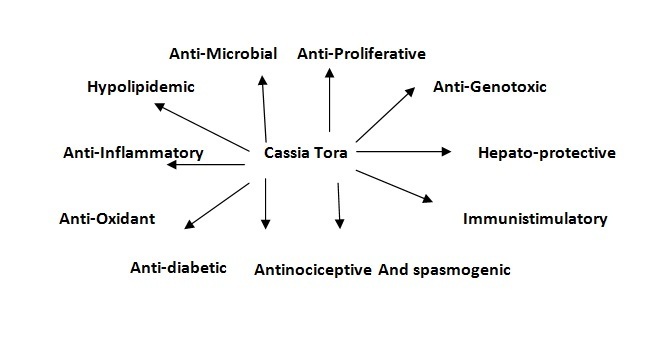 How Medicinal values of Cassia tora was Identified? 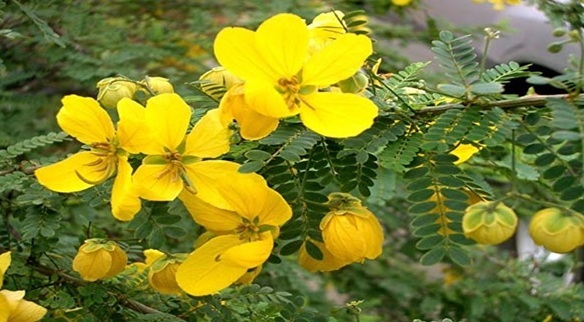 There are many sources to prove the medicinal aspects of this plant and when we go back to many years we can find how people recognized the medicinal value of cassia plant especially in treating skin ailments. The leaves, seed and even root of this plant is found to contain medicinal value through which it helps to cure many skin problems. 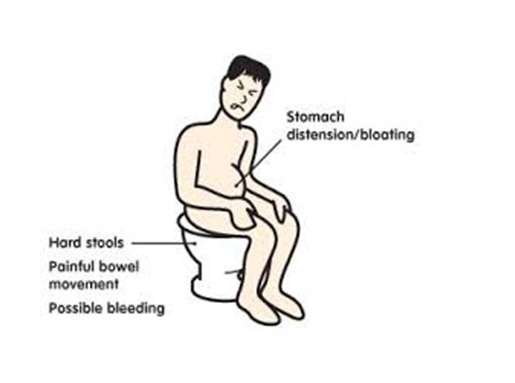 It was indeed a traditional medicine and mainly preferred as a laxative for drugs and ointments prepared for skin problems and in the preparation of other medications as well. It was the time when there was no media or technically advanced treatments or medications were available. People had to depend on traditional way of curing and in most of the cases it worked out. Our ancestors identified numerous plants, herbs and shrubs based on their medicinal property and used them in treating many diseases. Cassia tora is one among them that was found to be supporting in curing skin problems like ringworm, leprosy, skin infections, etc. Apart from that it is also used for treating liver disorder. 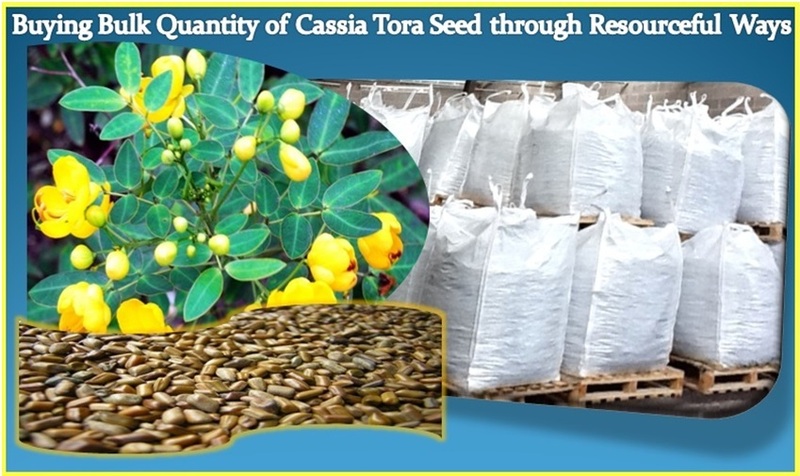 Cassia tora seeds were used in the preparation of antiasthamtic medications, aperients, etc in China and Chinese also believed that the seed extracts also helps to improve visual activity. These seeds of this plant show hypoglycemic activity and this have been proved in several scientific researches done of diabetic rats. Nam and Choi (2008) observed cassia tora L seed butonal fraction on postprandial glucose control. It also helps in proper functioning of pancreas for insulin secretion. In the same way the above diagram represents the multiple properties present in cassia tora for which it is treated as a very powerful ingredient in pharmaceutical industry. The gum powder that is obtained from seeds of cassia tora is called as “panwar gum” in ayurvedic and this gum powder is used for its emulsifying property. It is for this reason the gum powder is used for curing skin ailments and which is added in the preparation of different forms of skin medications like cream, lotion, etc. The seeds also found to show antihelmintic activity for diseases like pheretima posthuma and ascaridia galli due to the presence of flavonoids both the extract exhibit antihelmintic activity when combined in highest concentration. The popularity of these plant seeds has necessitated requirements in pharmaceutical industry. However, when it comes to buying, it should be from a certified manufacturer and supplier and Altrafine remains the best destination. Among the plant seed gum powder Cassia tora gum powder is found to show excellent medicinal properties and applied for treating skin and liver problems. Generally cattle requires specific kind of nutritional needs including protein, vitamins, minerals and energy foods so that they can be grown with good health and maintained properly. Therefore diet of cattle should be a mixture of the above nutritional factors in addition to finding low fiber and high energy resources. These resources are chosen and added as ingredients. 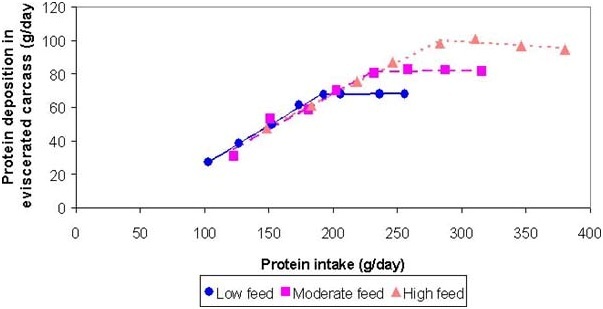 If the data on feeding cattle based on the percentage of vitamins, minerals, protein, fiber content, etc can be maintained, it would be easier to check the growth and suitability of feed for the cattle. Preparation of cattle feed is done by the farmers themselves in most of the places. The mix the ingredients proportionately to obtain the right quantity of texture they require. Animal feed is also prepared on the basis of the possibility of consumption by animals. When it comes to ingredients sunflower meal, groundnut oilcake, gingelly oilcake, cotton seed cake needs. Cake are some of the conventional things which are added in different amounts in the preparation of cattle feed. Each ingredient provides specific property to the animal feed and the in recent days alternative plant seed resources like cassia tora meal for animal feed has also been considered for better viscosity and productivity in animal feed production. How and why Cassia Tora Meal is Preferred for Animal Feed Preparation? Cassia tora meal also contains comparatively considerable quantity of carbohydrates. It is naturally obtained and there is no chemical required for processing or preparing cassia meal. Therefore it is safe for animals. It can produce highly nutritious cattle feed product when combined with other conventional ingredients. The fiber content is relatively less and this favors cattle to obtain more energy and stay healthy. 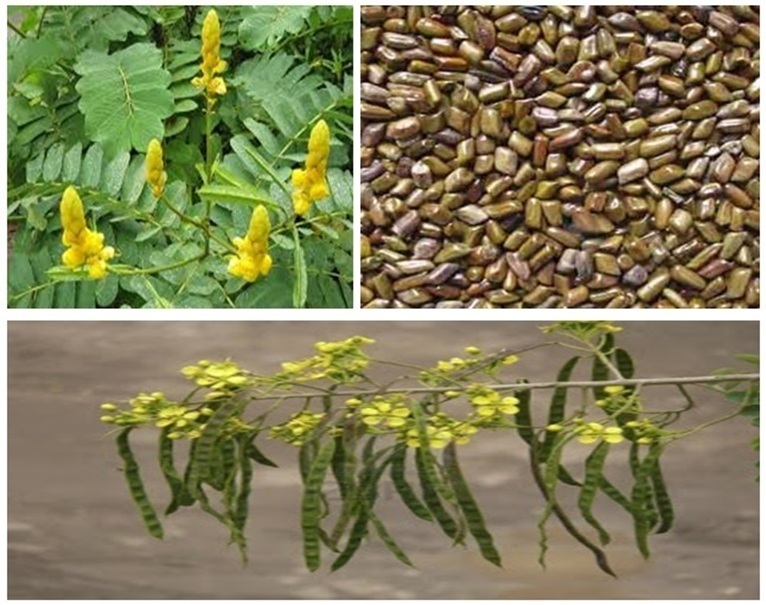 The seeds of cassia tora are processed at high temperature which helps to improve in nutritional value and this is one of the main reasons for including this as an ingredient not only in cattle feed but also in other forms of animal feeds. Altrafine is a leading manufacturer and supplier of prominent seed extracts like Guar gum powder, cassia tora gum powder, sesbania gum powder, cassia meal, etc. Our products are processed as per FDA norms and supplied in different grades matching the industrial requirements. We supply 100% organic cassia meal for preparing bulk cattle feed products at a competitive price. Our consistent relationship directly with farmers helps us to bring the best quality of seeds to our factory for processing. Cattle requires less fiber and protein rich diet to stay in healthy and active condition and Cassia tora meal is rich in protein and contains comparatively low fiber content which makes it applicable for preparing safe and healthy cattle feed.